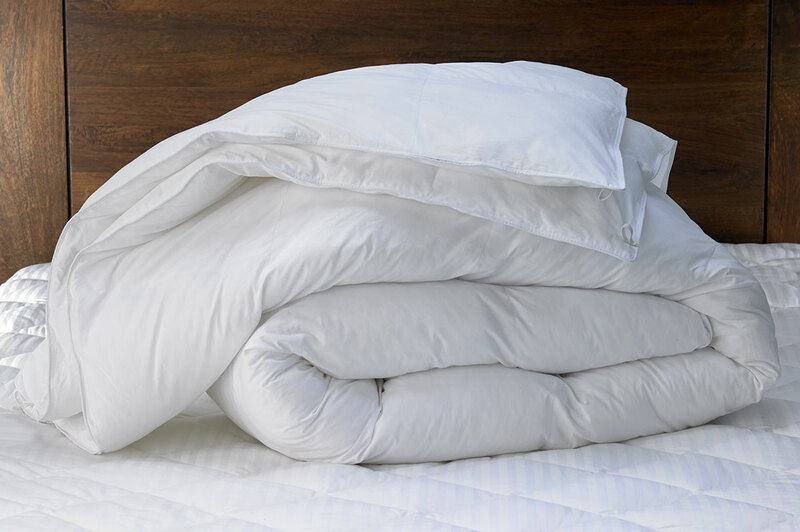 Household Laundry Service duvet cleaning, duvet covers & bed linen. After a long day there is nothing nicer than getting into a freshly made bed with clean linen, especially when someone has done all the hard work for you! Although many people are able to wash and dry their bed linen at home nowadays, finding the time (and the good weather to dry it) in a busy world is not always easy. 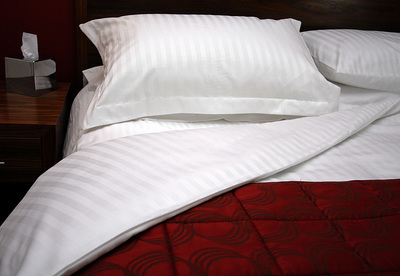 We offer a laundry service for your bed linen, leaving it fresh and with a great feel, so you will be ready for a good night sleep. For those where spare time it short we offer a service wash facility so you get on with the more important things in life. 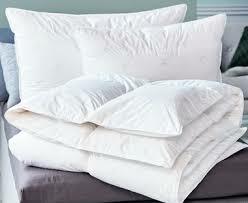 More bulky items such as duvets and pillows can also be cleaned as part of the laundry service we offer. Our cleaning processes are designed to use concentrated detergents developed especially for this type of cleaning. They also help remove dust mites and the allergens they produce, which can reduce allergies and in some people, asthma attacks and other respiratory ailments.